We decided to open this up to the Movember team themselves. 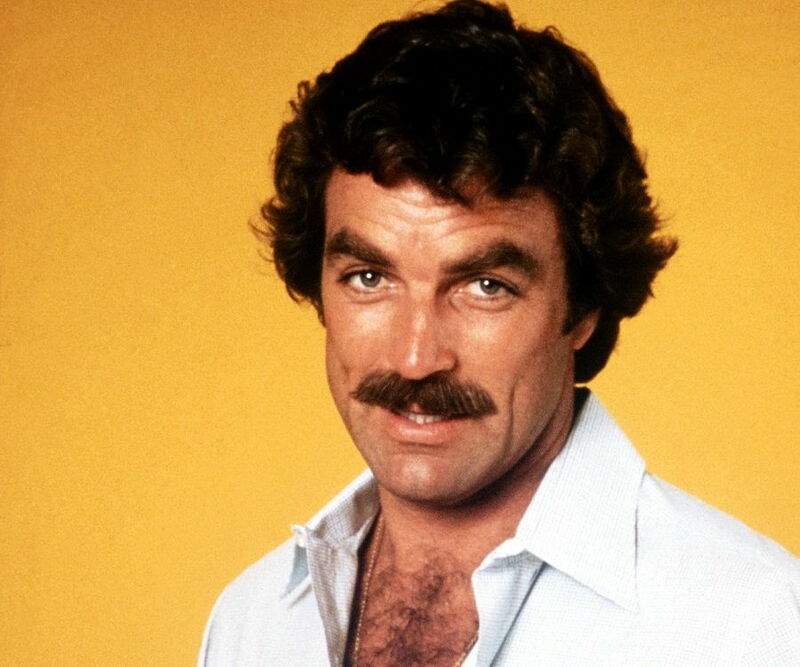 Their experts on facial hair and do-gooding have come up with a list of absolute best celebrity ‘taches to help you on your way to mo’ magic. Prince You can't beat the purple one. 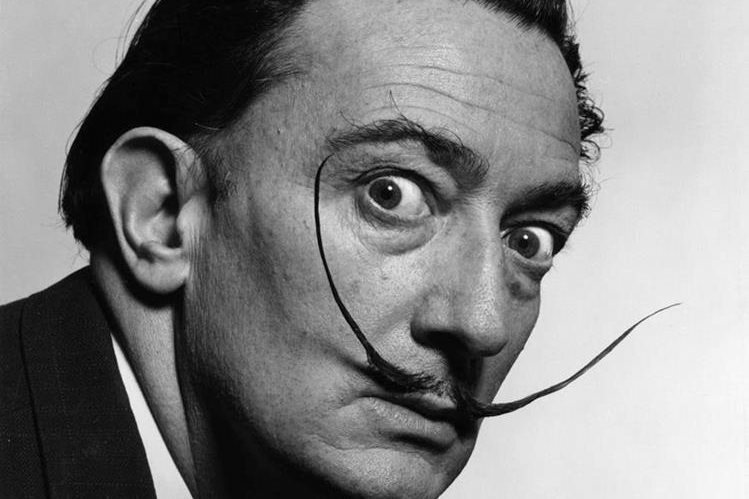 It takes extreme confidence to rock a pencil thin moustache. His was perfect. Tom Selleck I mean, just look at him. This moustache exudes manliness. It's thick and luscious. It's rugged yet neat. This is a man who takes care of himself. 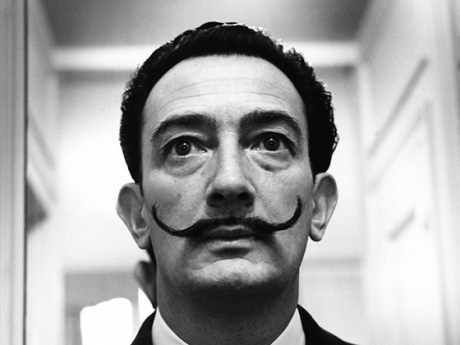 Salvador Dali The moustache perfectly fits the man. Mind-bending, unique, and stylish. He loved it so much he wrote a book about it. 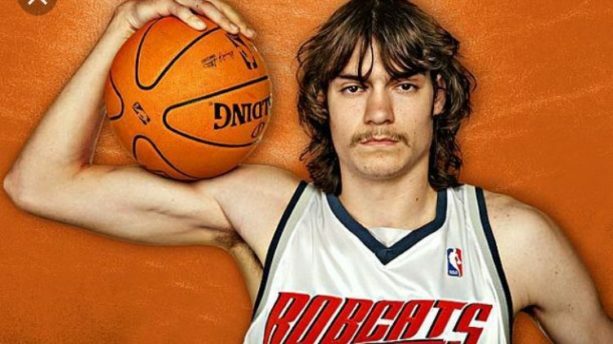 Adam Morrison The former NCAA Basketball Player of the Year. The reason I love his so much because it looked terrible. He knew it looked terrible. All the fans from other teams would chant at him every game making fun of it and instead of giving into that pressure – he just went about being the best player in the country and laughed it off along the way. 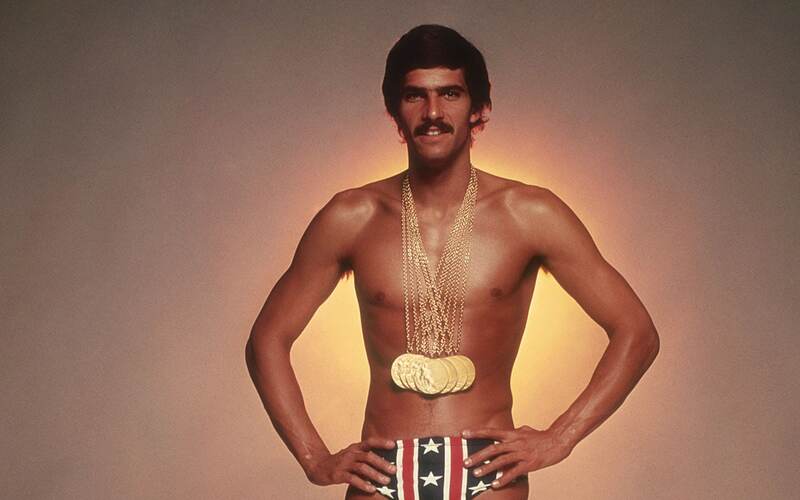 Mark Spitz. Olympian. He jokingly told the Russian Swim Coach that the moustache increased his speed in the water and the next year the whole Russian team had them. 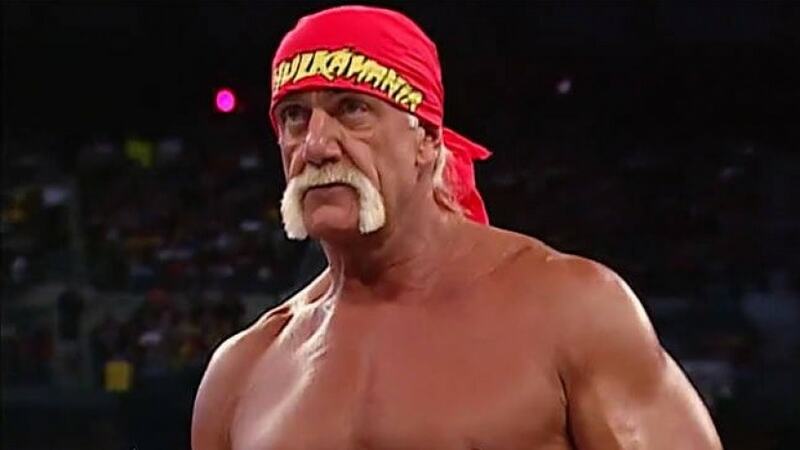 He was a champion and a trendsetter and definitely deserves some all-time recognition. 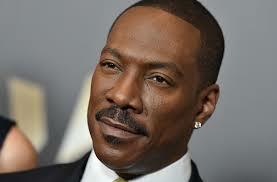 Eddie Murphy Especially in the movie Coming to America. Eddie’s moustache is thick, strong and perfectly groomed. No matter what he’s wearing in the movie, the moustache is the key to the outfit. 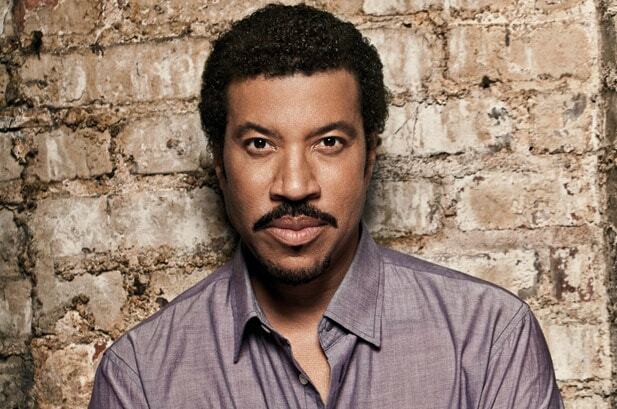 Lionel Richie Lionel’s moustache is as iconic as the man himself. It’s majestic and mesmerizing. 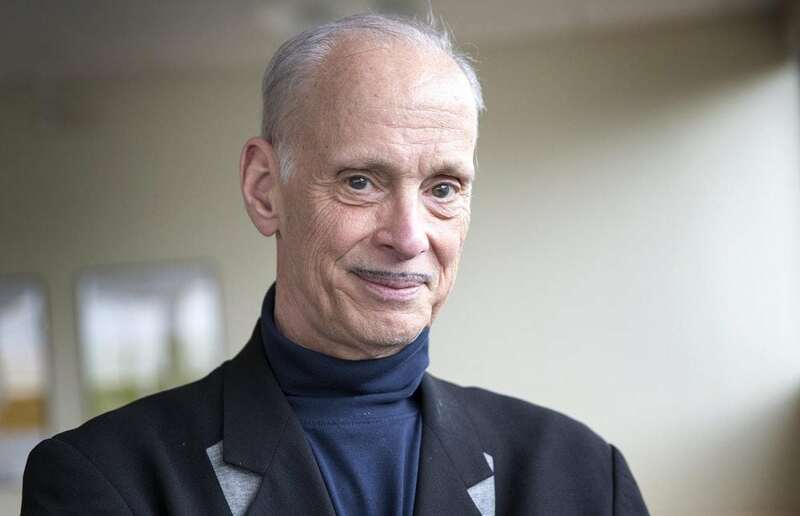 John Waters A great pencil thin moustache, sometimes you don’t even think it’s real. 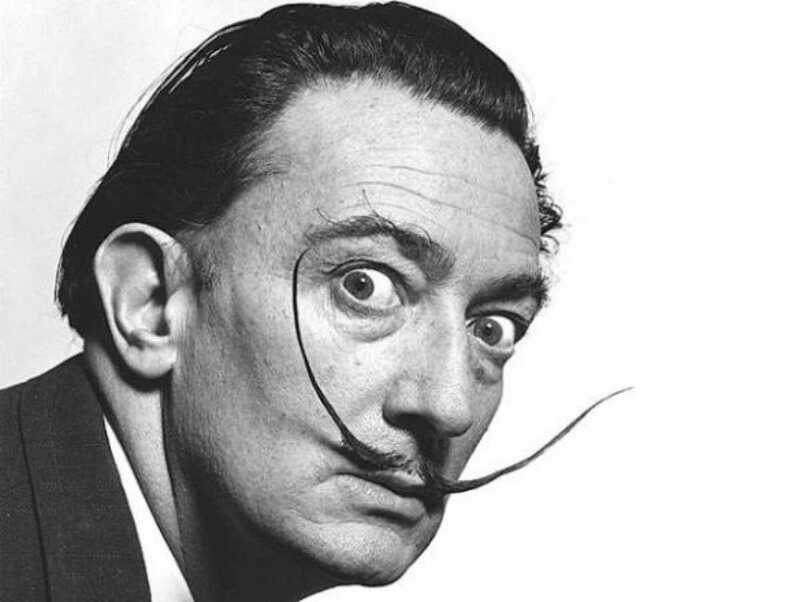 If you think about it, growing a moustache for charity is a bit strange, just like Mr. Waters. Henry Cavill Though it wasn’t around for too long, it was a super Mo on Superman, what more do you want. Even more fun because of all the controversy it started. Also also this gif.